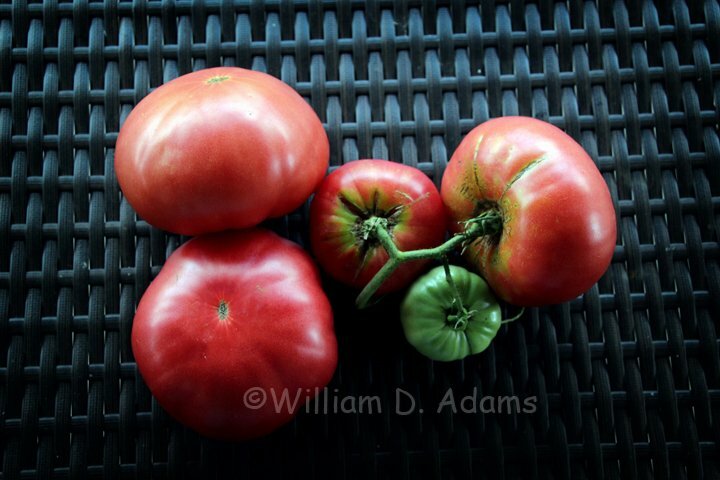 With most of this year’s tomato crop in the ground and memories of a not-too-satisfactory crop from last year, I’ve become focused on internet sites that discuss at length the flavor and overall quality of the members’ favorite tomatoes. 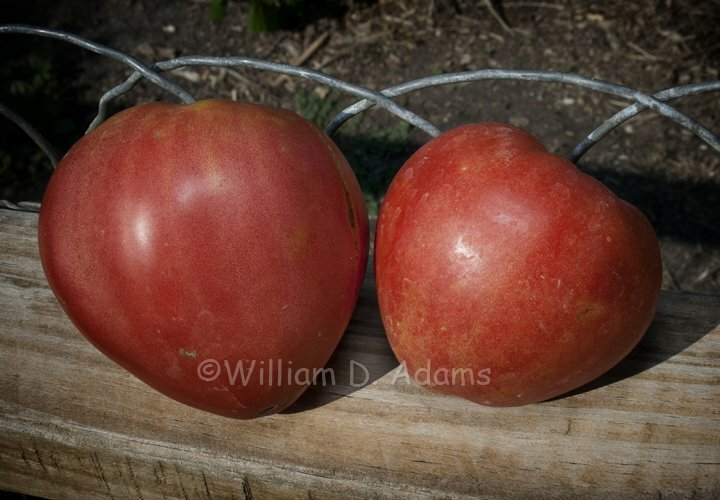 Part of last year’s disappointment can likely be blamed on a wet year and tomatoes that were simply “pumped with water” so the flavor was diluted. 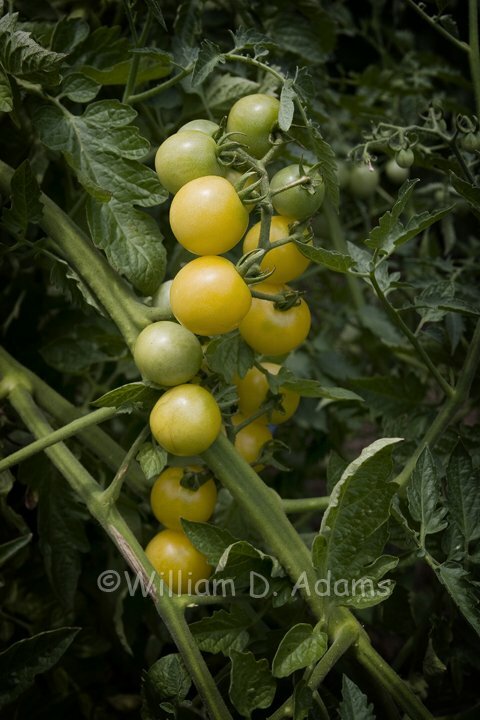 I also trialed too many varieties, and included a lot of the amateur breeders’ heirloom crosses and generally weird varieties that were more photogenic than flavorful. 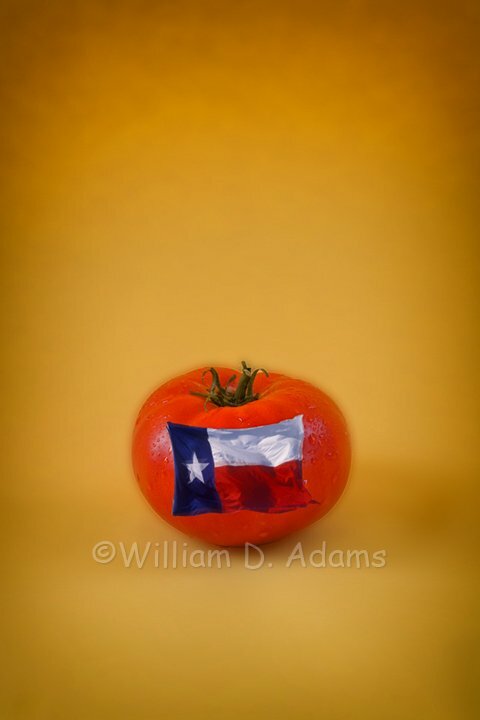 After reading countless internet threads, it became obvious that picking the “Best Tasting Tomato for Texas Gardens” involved so many parameters that only a fool would attempt it. 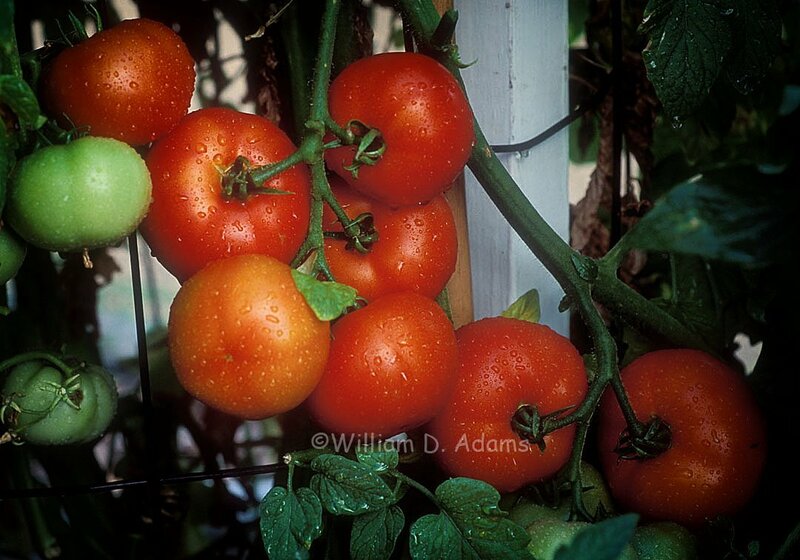 It also became obvious that there is no shortage of tomato-loving, gardening fools. 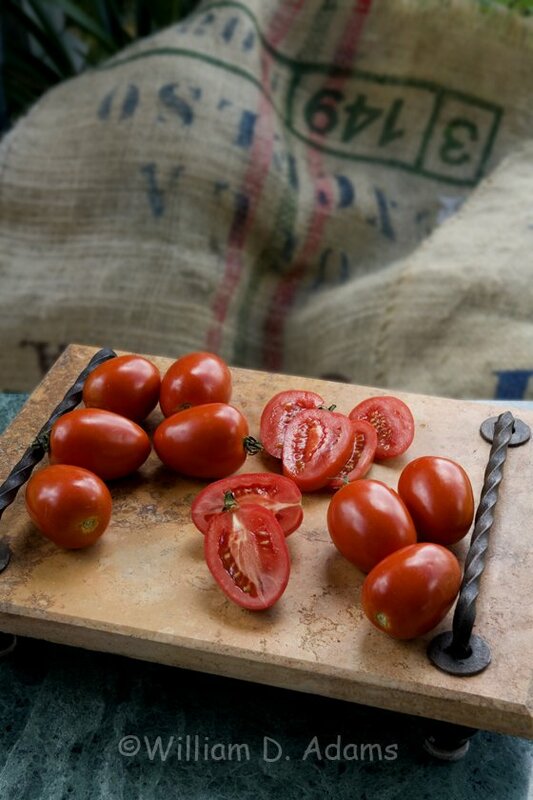 Most fresh tomato lovers claim to prefer a tomato with some acidity and complex sweetness. Some throw in a requirement for just the right texture. 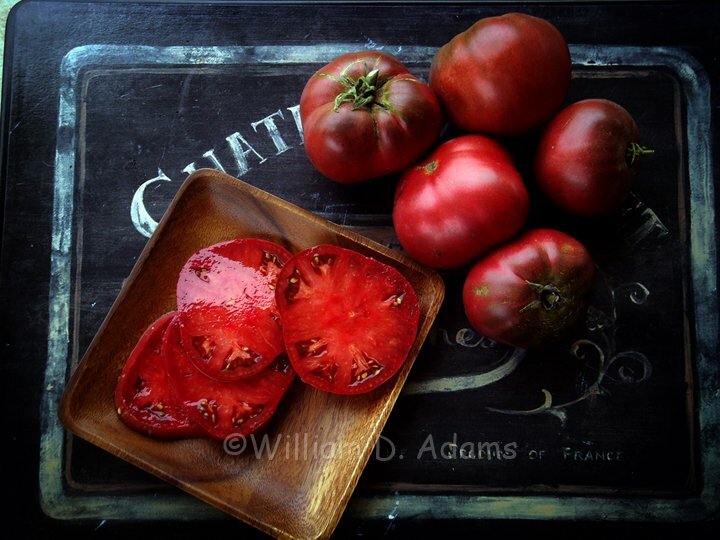 Honestly, I’ve never run across a comment extolling the virtues of a grainy texture. 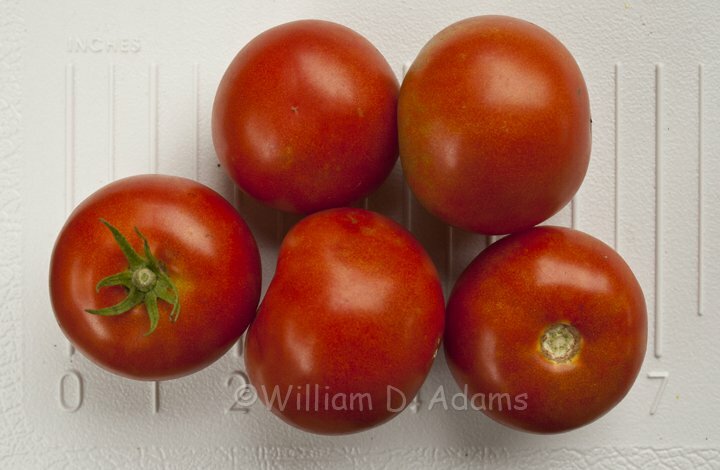 In fact, most “sit down at a plate of tomato slices with a shaker of salt” tomato lovers like a juicy, melting texture—not too hard, but not sloppy either. 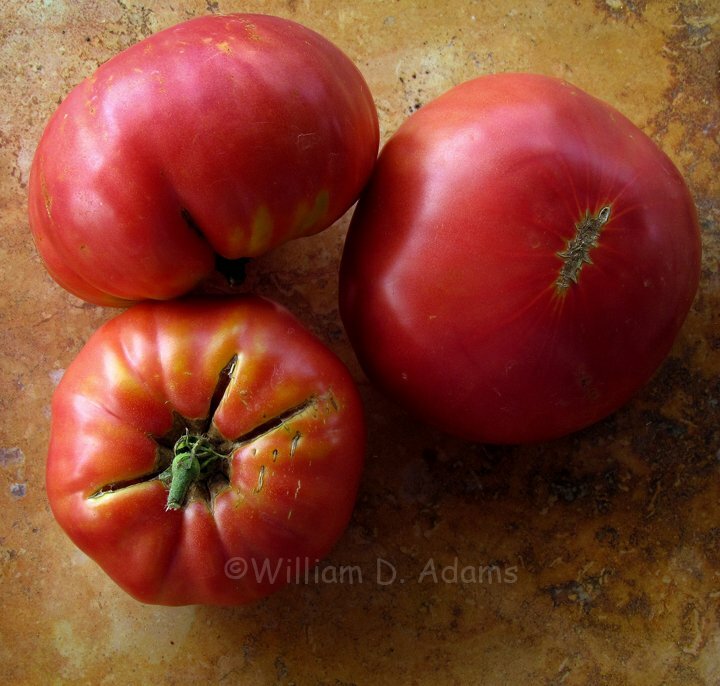 There are some that like a low-acid tomato—I’m not in that camp—yet, by contrast I’ve eaten tomatoes that were literally sour and that is taking acidity too far. 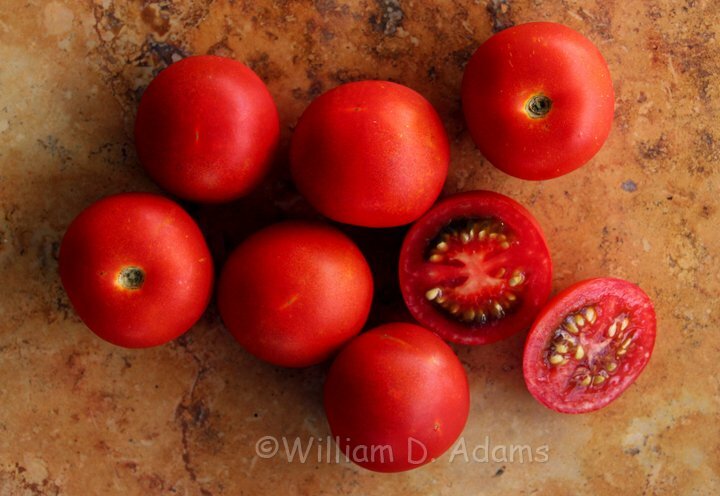 I suppose these acid varieties might work for fresh salsa if you go light on the lime juice. There are weather factors. 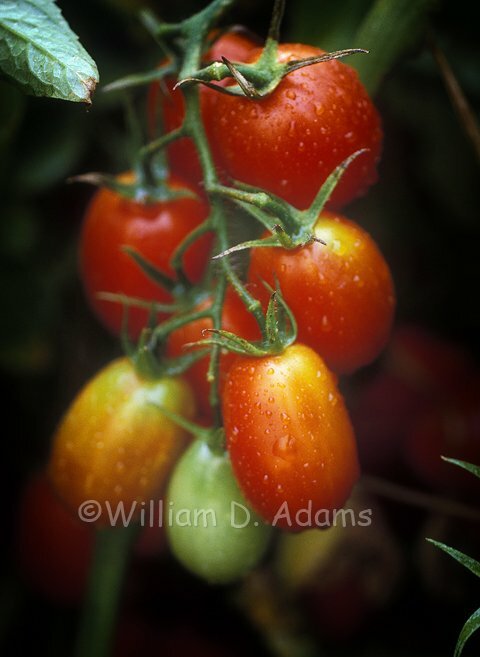 Gardeners with long temperate days and cool nights (mostly our northern and western tier of states) may grow a tomato to perfection that wouldn’t make it to the table in Texas. Brandywine comes to mind. 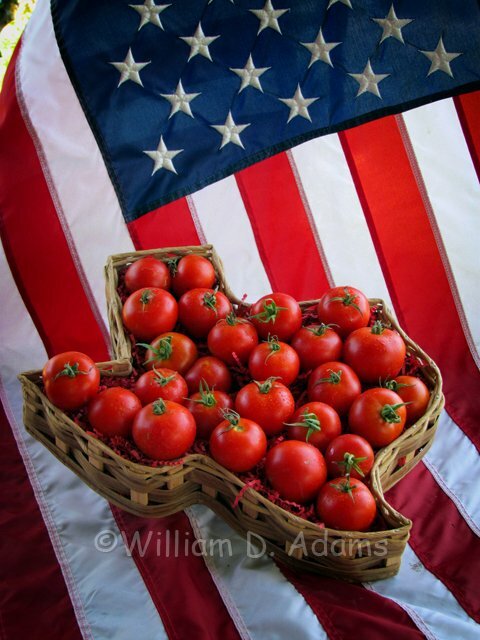 Granted, there are several versions of Brandywine, and the pink or Suddith strain is the one sometimes suggested for Texas. 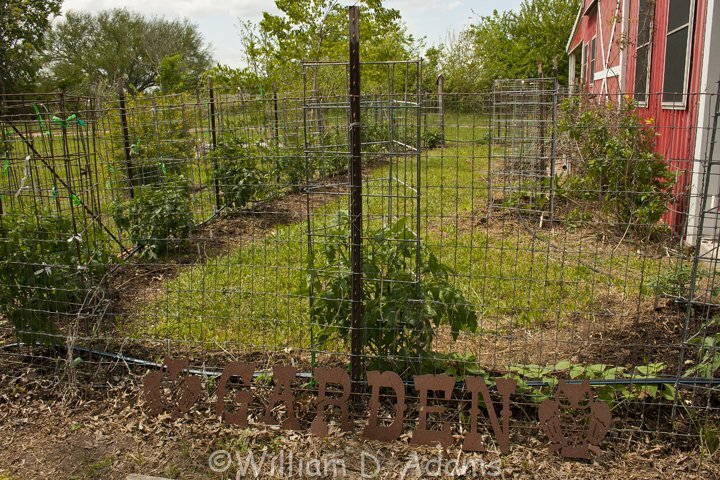 Texas gardeners would be well advised not to waste too much space trying to grow Brandywine. 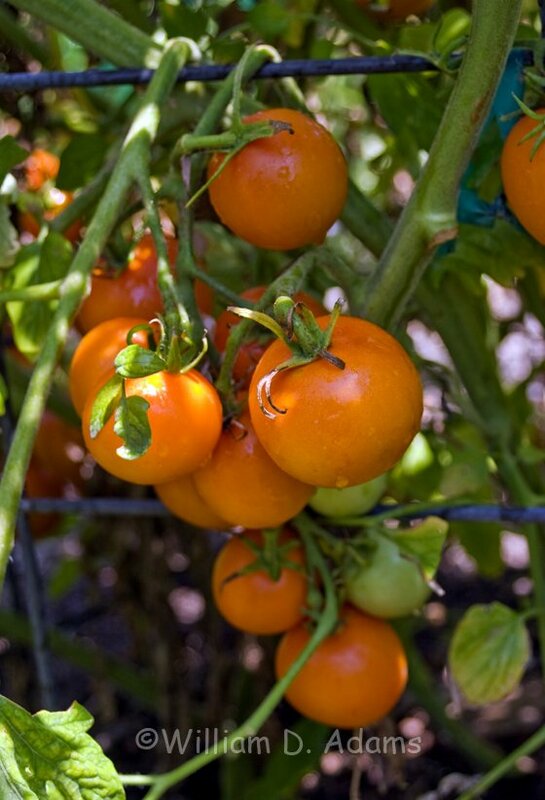 Having reviewed a number of internet threads—mostly on Tomatoville—I decided to join the other tomato-loving fools and make a few lists myself. 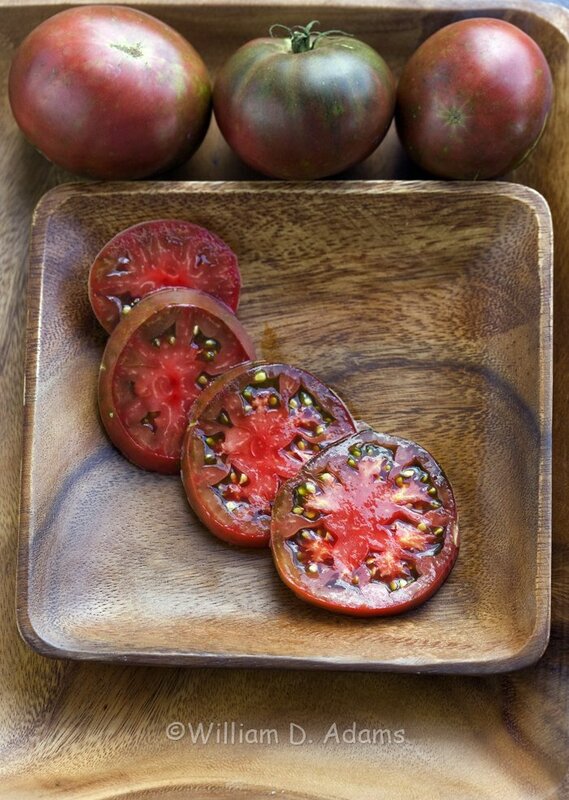 Some of the varieties are listed from personal experience, but most are included because of redundant testimonials on “Best Tasting” lists. 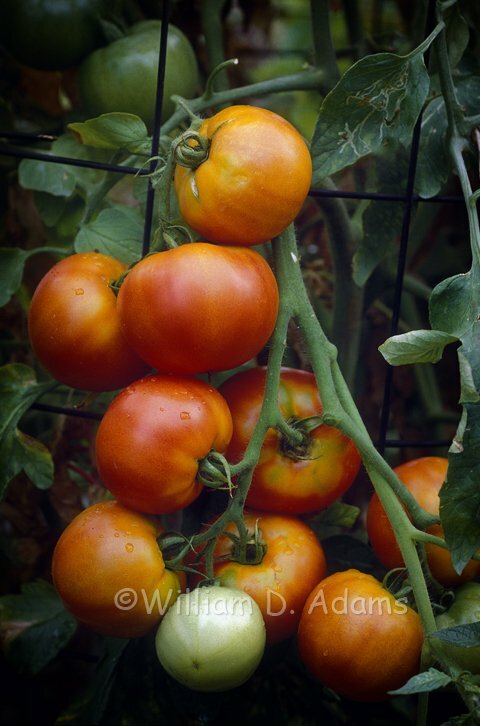 Because of the rainfall factor it might be advisable to try a highly touted variety for at least two seasons before giving up on it. 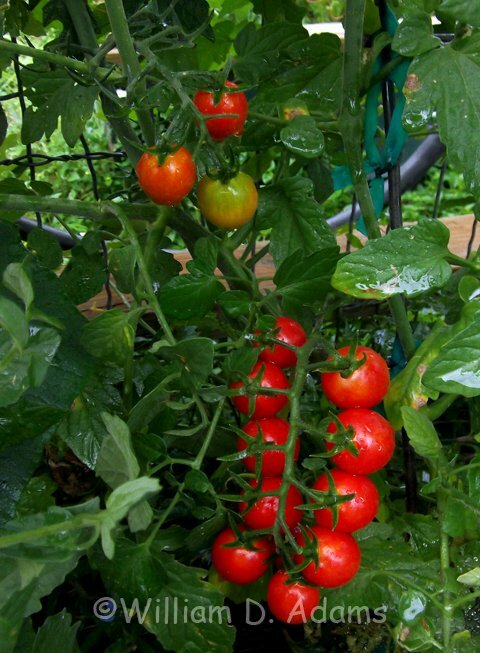 This is a shopping list but don’t expect every variety to be available as a transplant at your local nursery. 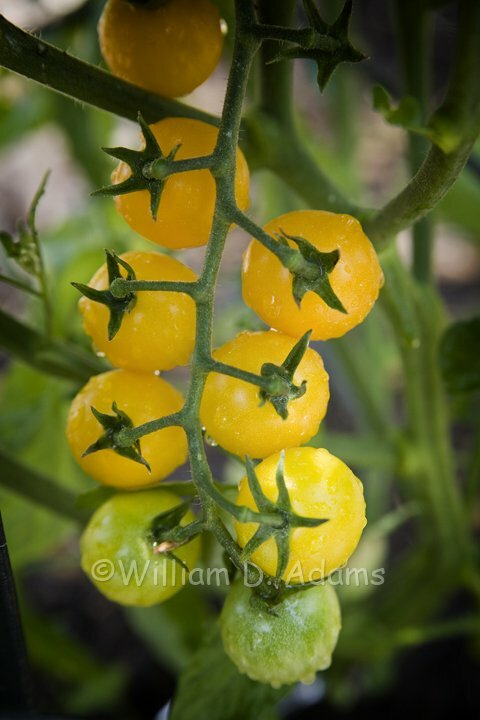 The good folks at Arbor Gate try their best but some of these varieties you will have to search for with a passion—even the seeds are hard to come by and may only be available from an amateur breeder—if you know the secret code word. 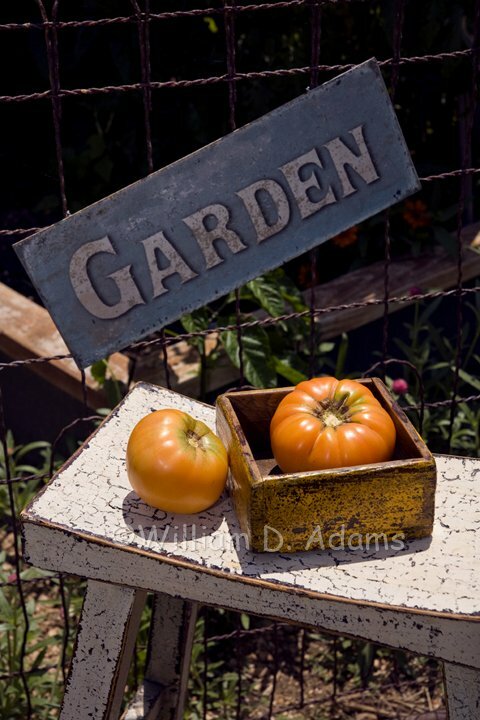 Be sure to mark June 11 on your calendar to enter the Arbor Gate tomato contest (entry info is on the website). 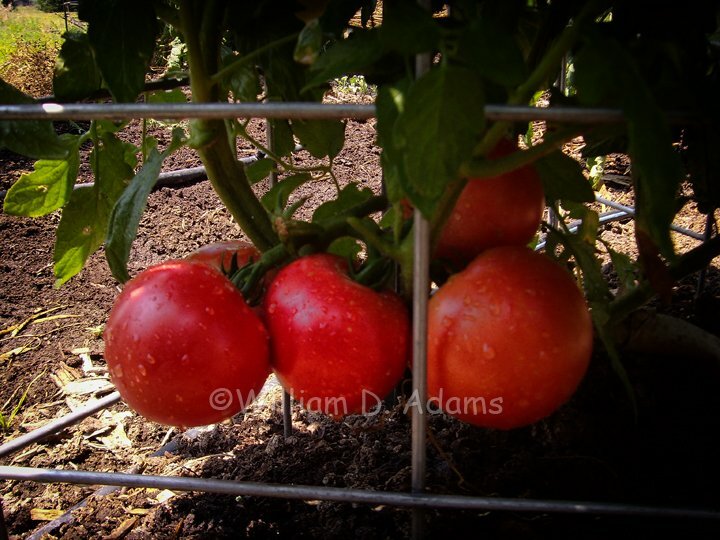 We include tasting categories so additional insight may emerge. You don’t have to enter to attend so come out and see which ones win. 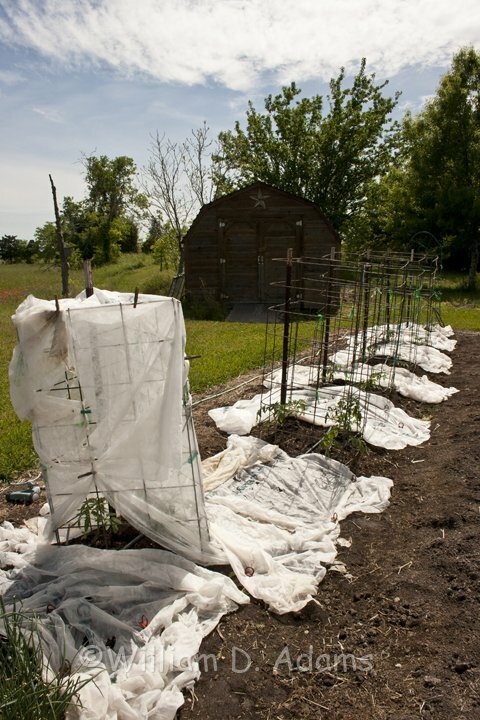 You can bet Beverly has transplants ready to go if you discover some new varieties you must try. 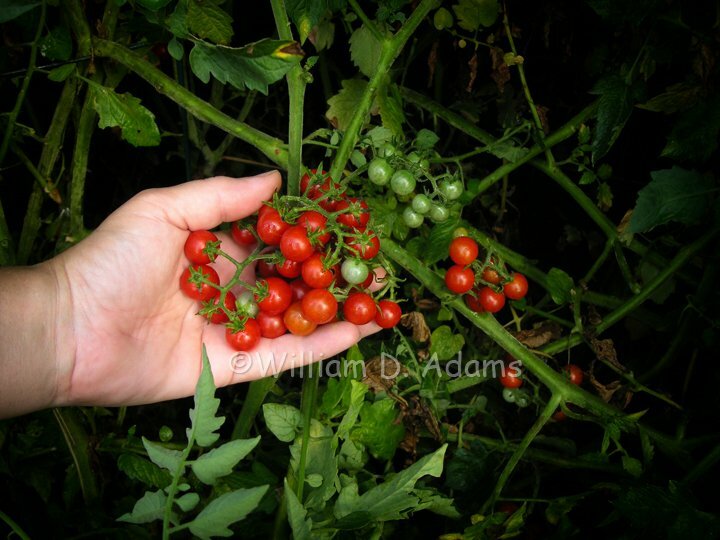 Cherry Tomatoes including some small, non-cherry varieties – Sungold (the usual contest winner), Black Cherry (a past winner but inconsistent), Rosella (one of our favorites from last year), Sun Sugar, Sweet Chelsea, Nectar, Galina, Matina (Big Cherry), Gardener’s Delight, Jolly, Juliet, Red Pear, Rosalita, Sweet Aperitif, Sweet Million, Sweet 100, Texas Wild (Matt’s Wild, etc. ), Isis Candy, Jaune Flamme, Blush, Snow White, Sweet Gold, Sugar Rush, Black Opal, Golden Rave, Cabernet, BHN-968, Blush, Sungreen Garden, Orange Paruske, Ping Pong Pink, Carbon Copy, 4th of July, Viva Italia and Jasper. 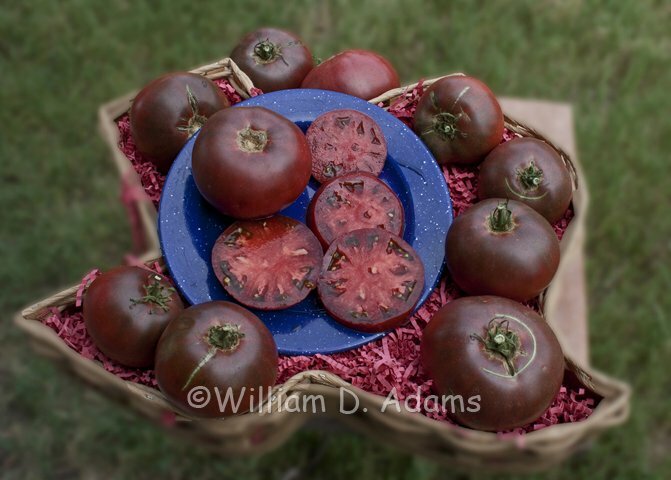 Medium to Large fruit (includes heirlooms & Open Pollinated varieties) – Cherokee Purple (author has 3 CP from different sources in the garden this year), Ananas Noire, Black Krim, Noire de Crimee, Brandywine Pink-Sudduth’s Strain, Persimmon, Dester, Amana Orange, Orange Minsk, Orange Jazz, Black Sea Man, Black from Tula, Purple Calabash, Indian Stripe, Julia Child, Marianna’s Peace, Momotaro, Gregori’s Altai, Green Giant, Kosovo, Kewalo, Cosmonaut Volkov, JD’s Special C-Tex, Stump of the World, Neves Azorean Red, Mortgage Lifter, Rebel Yell, Pink Berkeley Tie Dye, Church, Goliath and Dona (the hybrid is virtually unavailable in the USA but Vilmorin still offers it in France—open pollinated seed may be available from tomato enthusiasts in the states). 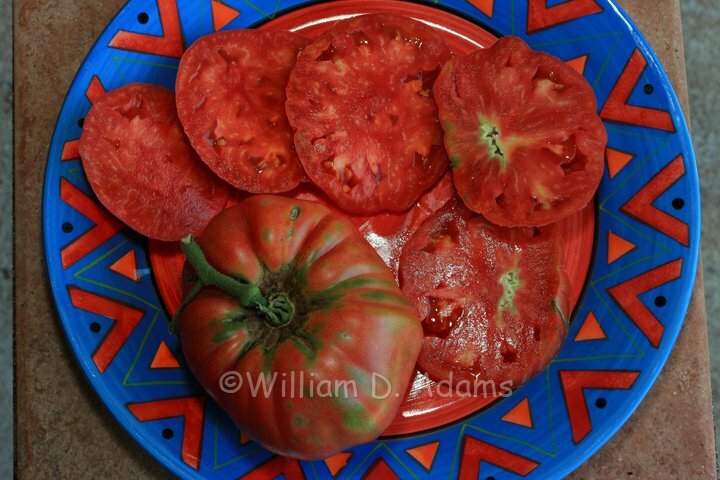 News Flash-a gentleman in MA got some hybrid Dona seeds shipped to him and has offered me a few. 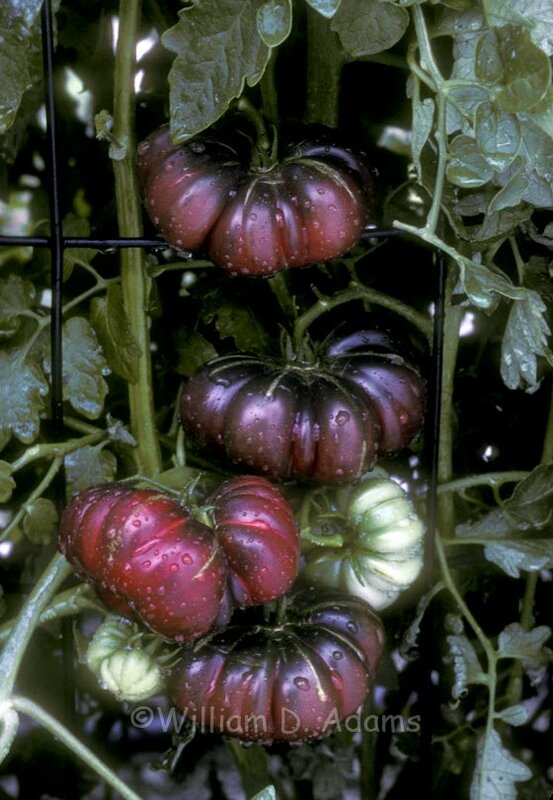 Medium to Large Commercial varieties (including hybrids) – Big Beef (the one that even heirloom lovers often include in their plantings), Better Boy, Big Boy, Early Girl, Tycoon, Carmello, Phoenix, Celebrity, Champion II (the original Champion is hard to find and Bush Champion was disappointing in last years’ garden), BHN-589, Chef’s Choice Orange (this year they’ve added a pink and a green version), Heirloom Green Hybrid, Tasti Lee and Scarlet Red. 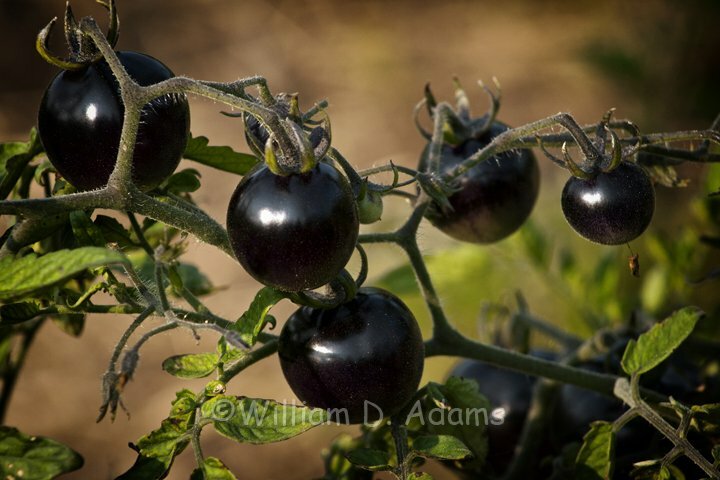 Blue Tomatoes-These varieties are different from the more common “black” varieties in that they have anthocyanins in the fruit (a red pigment that contributes to the black coloration) Indigo Rose released by Oregon State University in 2012 (one of the earliest varieties, best when very ripe), Indigo Cherry Drops has improved flavor, Indigo Cream Berries, Indigo Apple, Wagner Blue Green, Blue Berries and Blue Beauty are some of the ones currently available. 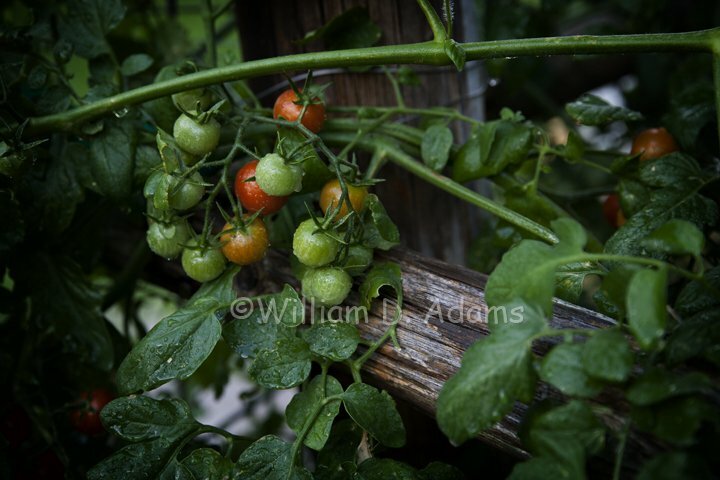 I can’t comment on flavor at this time but I have several in this years’ tomato patch. 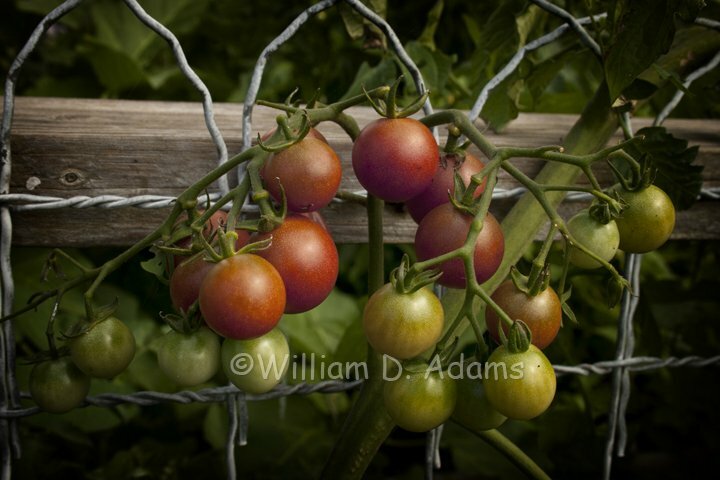 The tomato plants in the Adams garden look great so far—tomatoes really like warm days and cool nights. 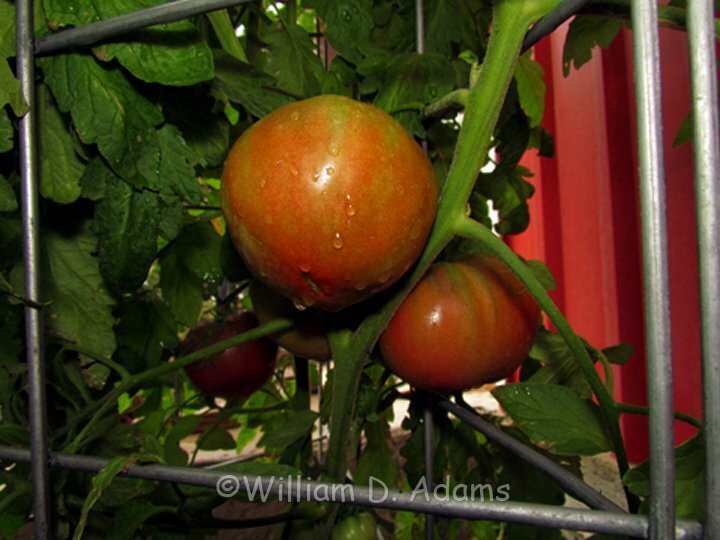 I grow most of the plants in cages, so to squeeze all the production out of the garden, I companion plant. 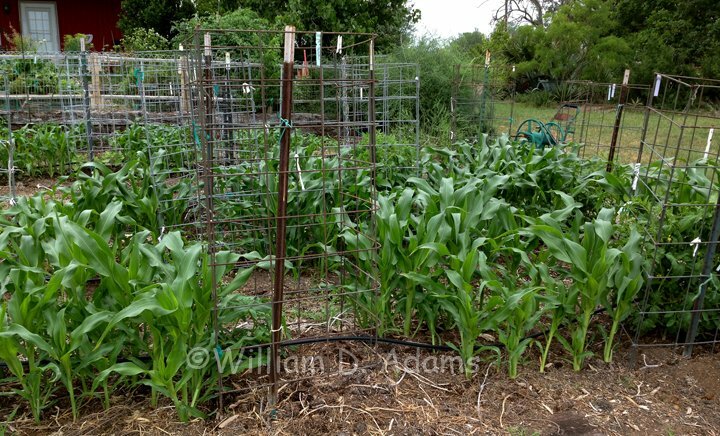 Typically I try to grow varieties of Enhanced supersweet corn, especially the Mirai series, between the cages. 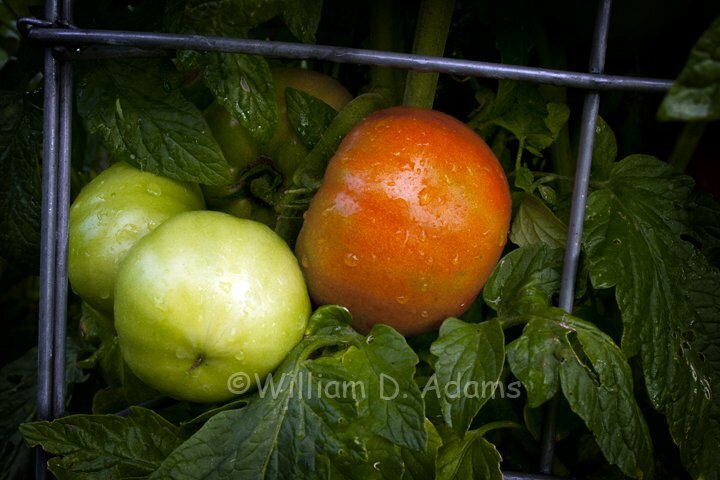 Last year I got the corn in too late as it seems to work best if the tomatoes and corn are planted about the same time. This year something is eating every corn seed as it emerges. Treated seed in fact—they are pulling it up and apparently picking out the inside of the seed leaving the pink-coated seed husk untouched. I’ve considered rabbits, field mice and birds. 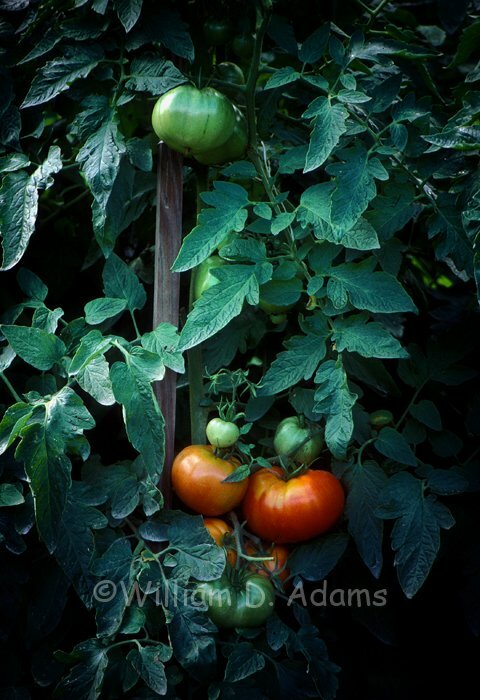 I’ve about decided it is birds since they don’t seem to eat the green shoot (I find one inch pieces laying on the ground). 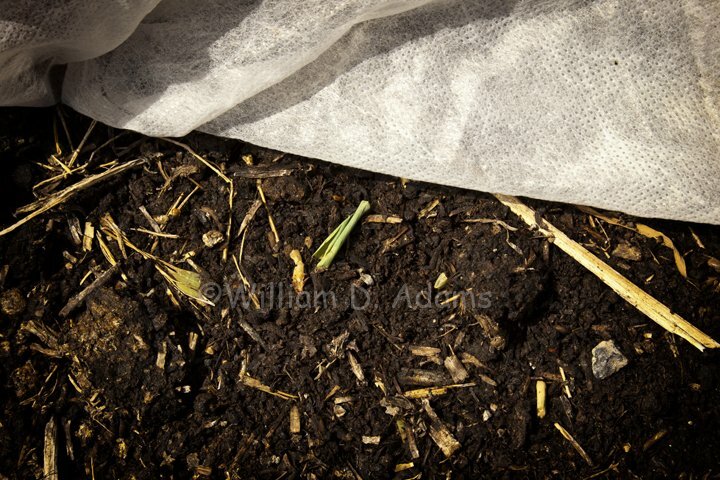 I’ve now resorted to covering the ground with pinned-down row cover. 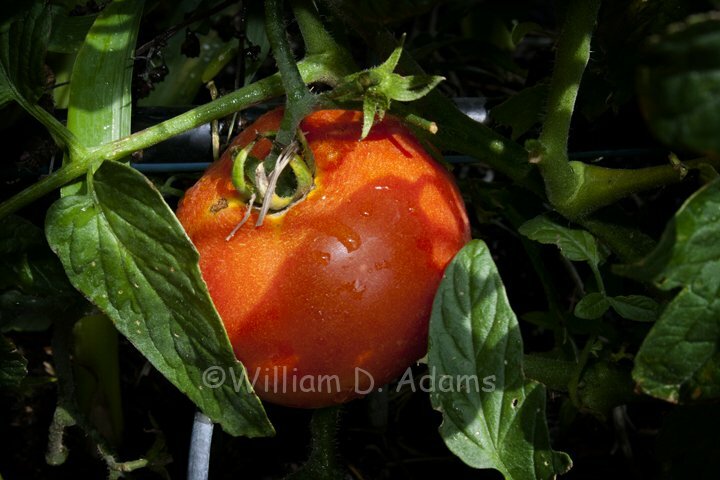 I can water through it and watch to see when the plants get large enough that they are stronger and they’ve used up that tempting morsel of food in the seed that the critters, whatever they may be, are after. 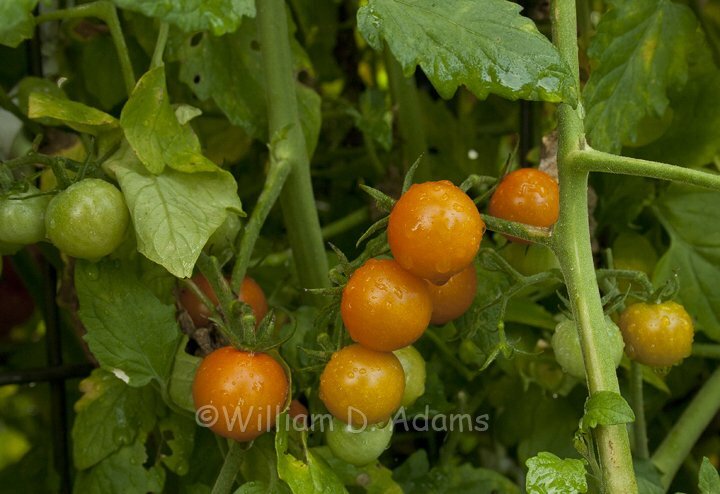 If you plant your tomatoes early and want to companion plant, you may need to go with a roasting ear type corn since the supersweets don’t germinate well in cold soil. 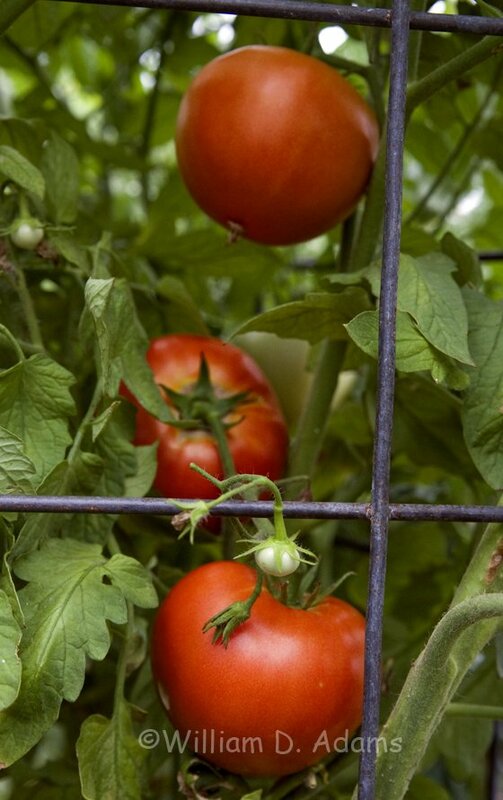 Our newest tomato patch is in a fenced area and we’re growing pole beans and cucumbers between the cages with basil planted in front. 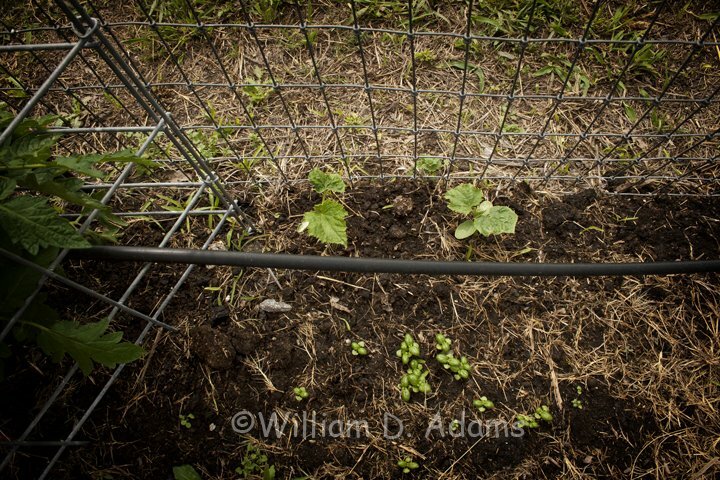 This gives us most of the fence to support the beans/cukes and basil for seasoning. 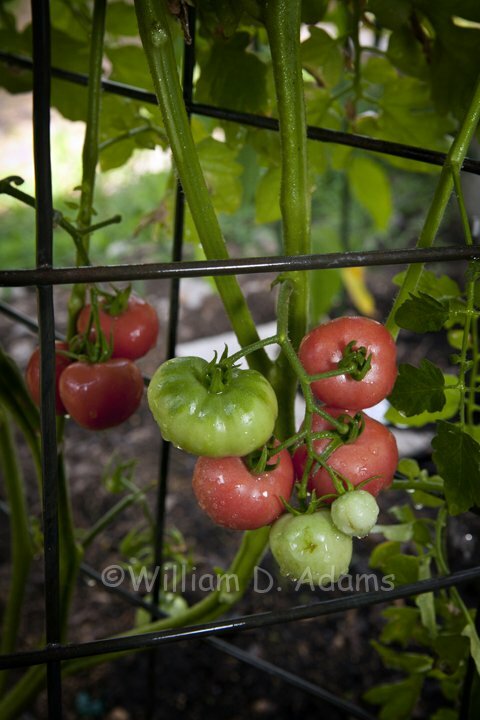 It’s been a major effort—moving cages, working the soil with Organic Blend fertilizer and mushroom compost, sifting out Bermuda grass and other weeds and finally installing a new drip irrigation system but the plants are growing like crazy with most already setting green tomatoes. 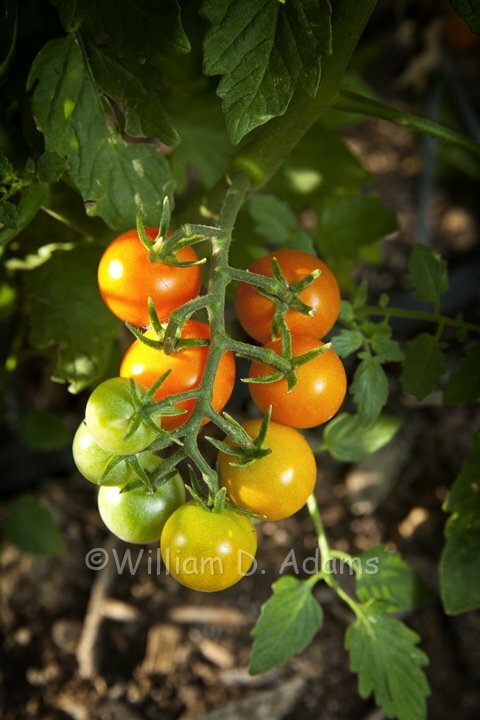 I can already envision the fresh “rainbow “salsa with red, yellow, pink, green and blue tomatoes. 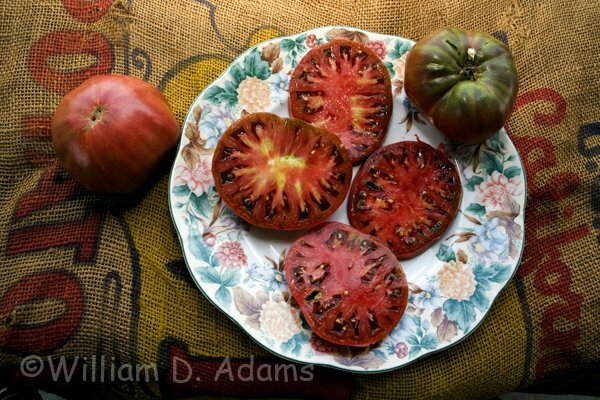 Oh, and we love going to our favorite burger joint and ordering a cheeseburger—“hold the tomatoes”—then we’ll slip out our pre-salted tomato slices from the zip lock in Deb’s purse and kick the meal up a notch with homegrown tomato flavor!